Click any image below to open gallery. 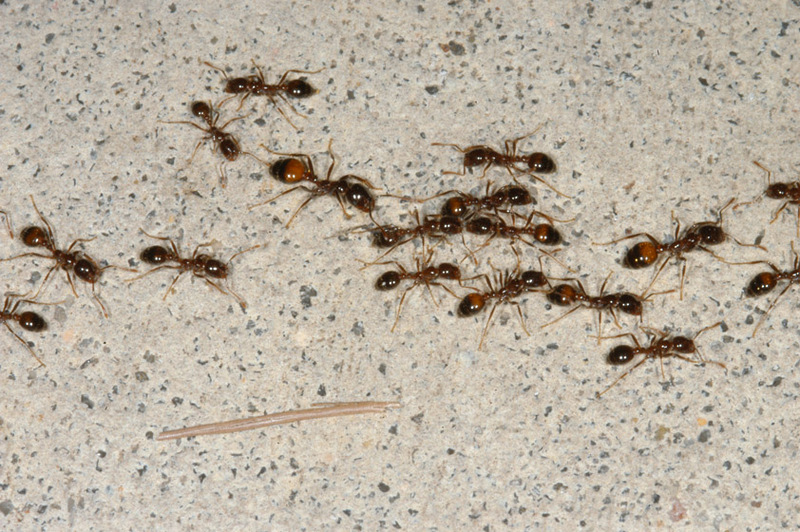 Imported fire ants are not native to the United States. They first entered the country around 1918 near Mobile, Alabama, and made their way into southern Mississippi by the 1930s. They have since spread to every corner of every county in the state and through most of the southeastern United States (See PDF - Imported Fire Ant Quarantine Map). Their distinctive dome-shaped mounds are unsightly and interfere with mowing and other activities, but it’s their stings that cause the most problems. Fire ants don’t intentionally go looking for people to attack, but disturb their mound and they will defend it aggressively. 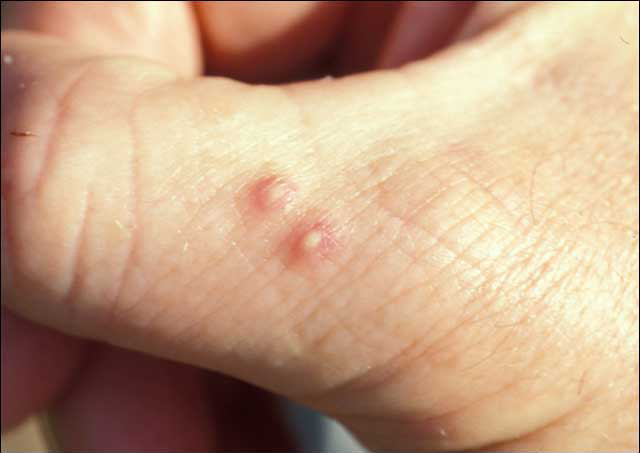 Even one sting hurts, and fire ant stings usually come in bunches! 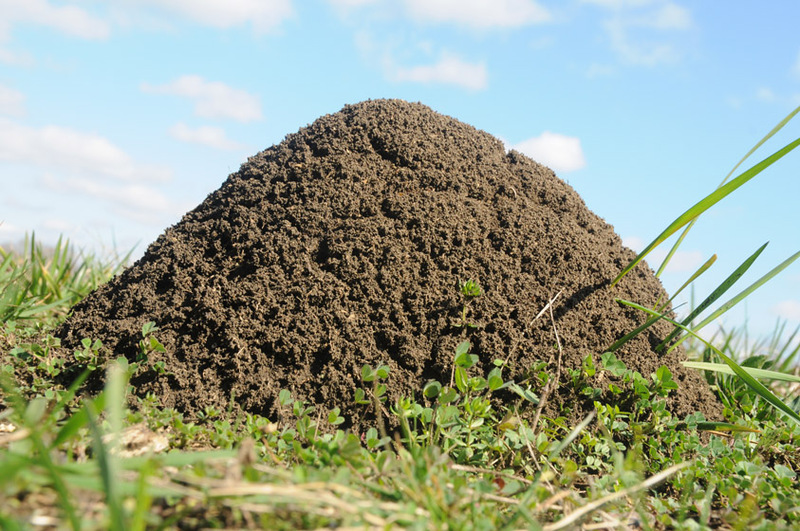 Fire ants thrive in open areas, such as home lawns, sports fields, golf courses, parks, pastures, hay fields, vegetable fields, orchards, and roadsides. When they are not controlled, mound densities can reach 50 to more than 200 mounds per acre. Fortunately, there are effective treatments to control fire ants that are relatively inexpensive and easy to apply, but successful fire ant control has to be a preventive, ongoing effort. Fire ant control recommendations vary slightly, depending on the particular situation. Be sure to choose products that are labeled for the particular site where you plan to apply them.